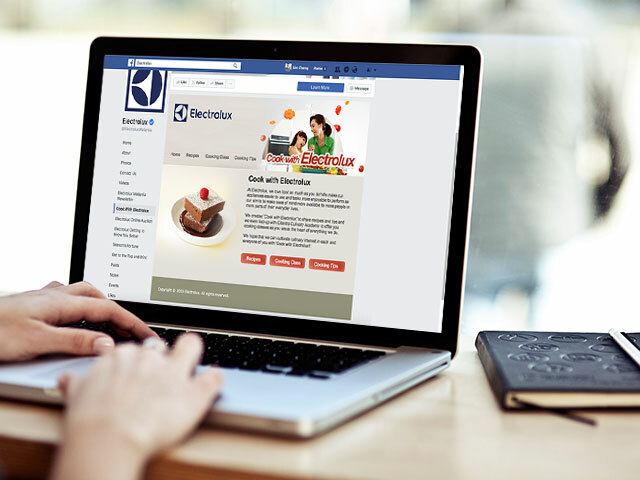 Electrolux Malaysia wanted to reward their loyal Facebook fans with something meaningful, in a fun way. We figured it would be cool if we can put up some products for fans to bid, the highest bidder within a designated time get to buy that product with the final price she bidded. One bid per person per day, powered by promoted posts, this campaign converted thousands of Facebook fans into database.